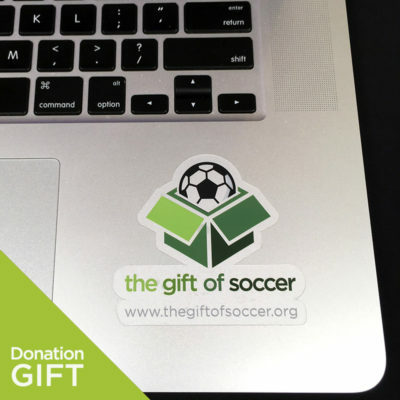 The Gift of Soccer Foundation is a 501c3 not-for-profit which provides support for soccer organizations focusing on kids. We relies on your help and appreciates your donations.We are supported by contributions from individuals, families, foundations, and corporations. We do not receive local, state, or federal funding. Your donations changes kids lives! Gifts for The Gift of Soccer Donors! 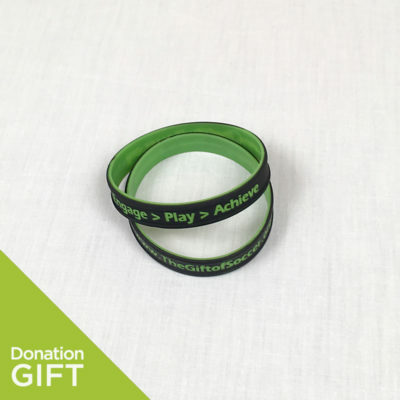 As a way to say “Thank You” and to encourage your Donations we have some special items for our donors. The Gift of Soccer Foundation offers corporate sponsorships at various levels. If you are a corporation or entity that is interested, get more information here.